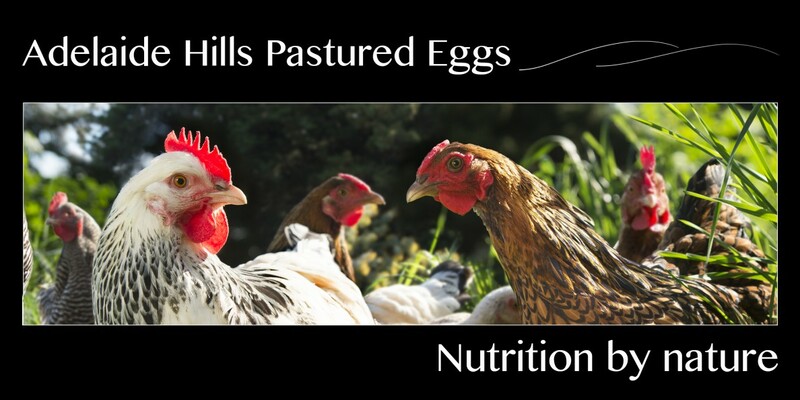 Jamie and the team at Mt Barker Fresh Markets are now stocking Adelaide Hills Pastured Eggs. The guys are excited to showcase local produce and we couldn’t get more local. With less than 10Km in food miles from the pastures to Mt Barker Fresh Markets you are buying truly local when you grab a dozen eggs. Right in the heart of Mt Barker you can choose local eggs rather than buying eggs that come from half way across the state or worse, from a different state. So get behind local producers and local businesses like Jamie’s Fresh Markets and grab a dozen of the best tasting eggs ever. Its simply Nutrition by Nature. Posted on September 30, 2016 September 30, 2016 by Adelaide Hills Pastured EggsPosted in Pastured Eggs, UncategorizedTagged Adelaide Hills Pastured Eggs, Fruit & Veg, Pastured Eggs. Previous Previous post: Stirling Fruit Mart now Stocking Pastured Eggs!